In 2018, the theme of the campaign is ‘support’ and the focus of our campaign is raising awareness of key issues and needs of stroke survivors and caregivers, in order to achieve the best possible quality of life after stroke. 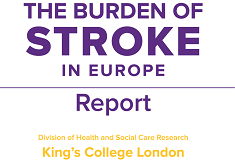 The WSO has conducted extensive consultation, through member organisations with stroke survivors and care givers around the world on what matters most in relation to stroke treatment and recovery. 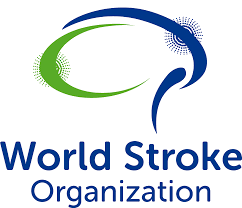 SAFE is actively supporting the World Stroke Campaign 2018. 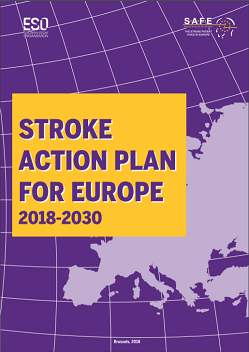 We were involved in shaping up this year’s campaign through our presence in the World Stroke Campaign Working Group and especially by having our President Jon Barrick chairing the World Stroke Campaign Committee. 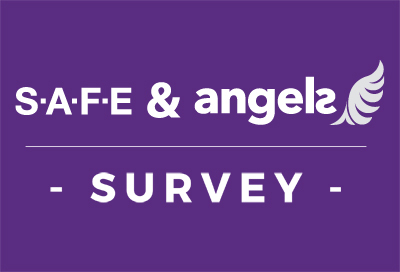 SAFE would like to encourage and support all SAFE members to take active part in this campaign. SAFE and WSO will be sharing with you more of the campaign materials and visuals in the upcoming months.